Not all video players available on the market today can play the MKV media file. In fact, just a handful of the media players can play such file format. For our media players to be able to play a file which is in MKV format, we first need to convert them to a format which is supported. In this case, MP4 is most used for video file format that is almost compatible with all media players. So we need to convert the MKV video file to MP4 using software known as the file is referred to as a converter. On this post, we have reviewed some of the best converters available on the internet today. This is a flexible software that allows users to edit and convert different file formats. Using this particular software, you can quickly convert all MKV video files to mp4 and other media file formats. Any Video Converter or AVC has greatly supported on Windows operating system. It came in two versions the free and paid, as always the free version has an issue with some feature while the paid versions work just right. Convertilla is a small and simple software which greatly concentrates on the ease of use. 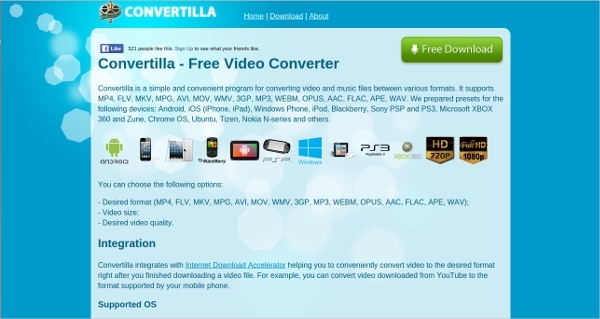 Using convertilla to convert your MKV video files is simple and can be done by everybody provided they know how to use a computer. The interface is simple making all features and buttons easy to locate. 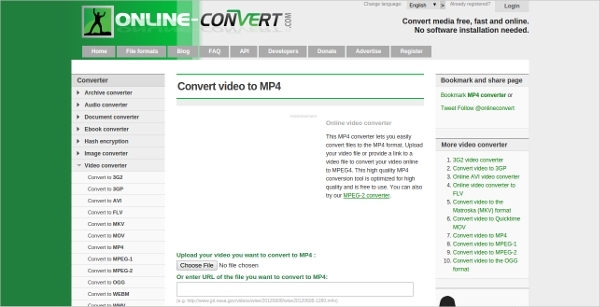 To carry out the file conversion task users are required to drag and drop the files they want to convert into the program and then select their preferred output format- in this case, the output format is MP4. The program is fast though the conversion speed depends on the size of the file you are converting. This is another program that will carry out you MKV to MP4 conversion tasks first and producing stunning results. The software hasn’t been updated for the last two years but still it has powerful tools that ensure the users get best results. 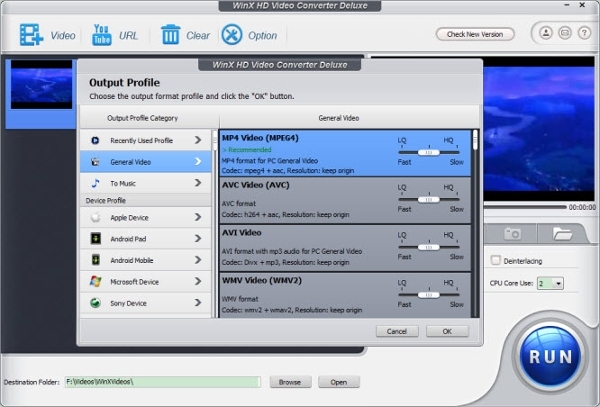 Video to Video Converter is also a DVD ripper which allows the users to choose the audio track or subtitles you need. The software is also built with a feature to enable users to extract and save frames from the full video. 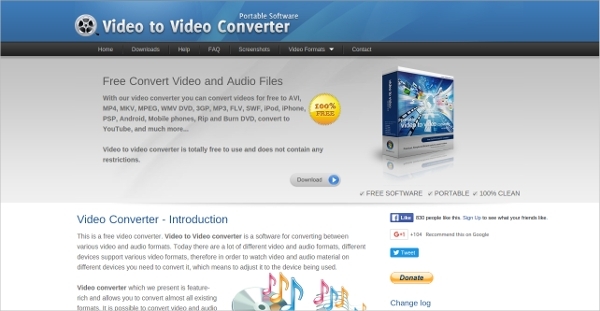 Video to Video converter is like a small video editor; it has tools to split and join videos. These tools include ‘commercial remover’ which helps users to remove unwanted scenes on the video. These are some of the best MKV to MP4 converters, they are free for download and works well with Windows PC. There are a hundred of others, but we managed to review the most downloaded and the ones with most positive reviews.